No matter the system you choose, investing in a new air conditioner is just that—an investment. And like any investment, it’s important to understand what you need, what you want and what you’re paying for. That starts by asking the right questions and ensuring you and your air conditioning team are on the same page in terms of timing, products and budget. These must-ask questions will help you get there. 1. What size AC—or capacity of AC—do I need? Air conditioners aren’t one-size-fits-all. The size of your home and desired cooling space will dictate the size or capacity of air conditioner you need. For our expert team at American Heating & Cooling this is the first question they aim to answer. Using industry standard Manual J Load Calculations, they’ll determine the exact size or capacity for your new AC, ensuring you aren’t paying for power you don’t need. It’s a simple calculation that can save you thousands—and it’s a question you need to ask anytime you’re meeting with AC installers. 2. Can you use my current ductwork for my new AC? If you have existing AC ductwork see what—if anything—can be reused for your new system. It’s important installers check the condition of ductwork, look for leaks and check the quality and cleanliness before giving an answer. In some cases, ductwork can be cleaned or quickly reinforced and used again. In other cases, it’s too far gone or doesn’t sync with your new system. This all impacts cost, so it’s important to ask. 3. Is there anything new or emerging I should think about? Technology changes, whether it’s smartphones, computers or AC systems. If you’re considering a new system, be sure to ask what’s new and emerging that you should know about. If a new model is about to hit the market, you may be better off waiting a few weeks or, even, months to get that upgrade—or to save on the model you’re considering. 4. What about energy efficient models? Increasingly, energy efficient air conditioners are making their way into homes and offices—and with good cause. These systems are powerful, high quality and can save you money from year one. When talking energy-efficient models, be sure to ask about STAR tax rebates and other credits you could qualify for, as well as local perks to going green. 5. When are payments due—and how do you accept payments? Different companies have different payment terms—be sure you’re clear on what’s due, when it’s due and what’s expected. Reputable companies will, typically, take a deposit up front to cover their initial costs, but not expect final payment until work is complete. In that vein, be sure to confirm how payments can be made. Some companies have online payment capabilities, while others require checks or cash payments. Others still may offer financing terms for more extensive work—it’s always important to ask so you can plan accordingly. 6. What are the warranties on this AC model? What guarantees do YOU make on your work? Most AC units come with a manufacturer’s warranty. In addition, be sure to confirm guarantees on the companies end—in other words, if you aren’t satisfied with the work what will they do to make things right? Quality companies want their customers to be happy and to keep coming back—and that means top-notch service that’s reliable now and in the future. 7. When can you install my new AC—and how long will installation take? Before signing on the line, confirm when you can expect your new AC to be installed and how long installation will take. There’s nothing worse than sweating it out waiting for a new air conditioner to be installed, or having a system half installed—and not functioning. 8. Can you provide a written estimate—and what happens if you veer from that estimate? Be sure to get everything in writing—and confirm what happens if the team has to spend more time, integrate additional products or services or, for one reason or another, veer from that estimate. Experts always provide an itemized proposal and estimate. When revisions are needed, they should always be provided in writing, confirming both sides are in agreement about the price, timing and any changes associated. 9. Are you bonded and insured? NEVER work with companies that aren’t fully licensed, bonded and insured—and who can provide proof that confirms. While most AC companies are professionals, some aren’t—and they could leave you with a massive bill and less than quality work. Even expert teams make mistakes. If that happens, you want the peace of mind that they’re fully bonded, insured and can right their wrongs. Don’t wait until it’s too late—always ask the question.  Ready to talk AC installation? Get in touch. 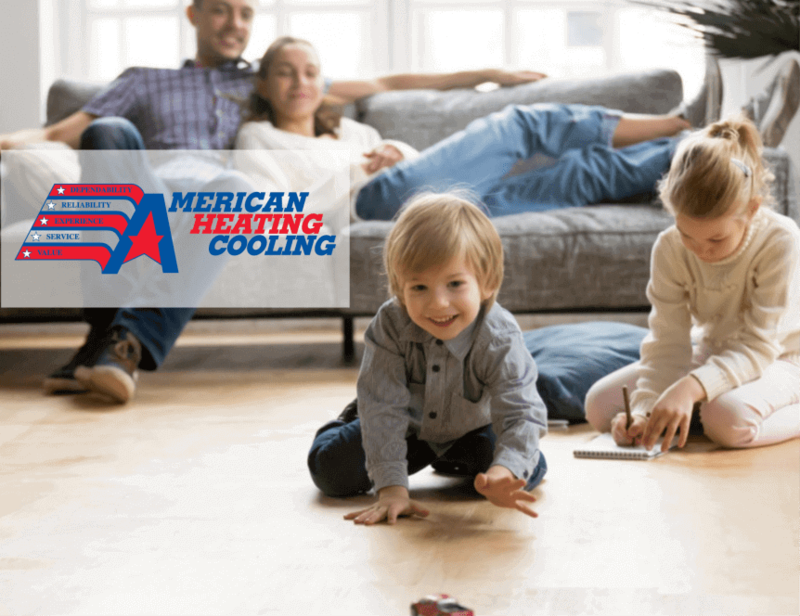 American Heating & Cooling is here to answer your questions, find the right system for your home and get you up and running fast.